PITTSBURGH—Two long-serving public servants will each address a graduating class at the upcoming University of Pittsburgh commencement ceremonies. Biographical information on this year’s speakers follows. Commencement ceremonies will be livestreamed on Pittwire the day of the events. 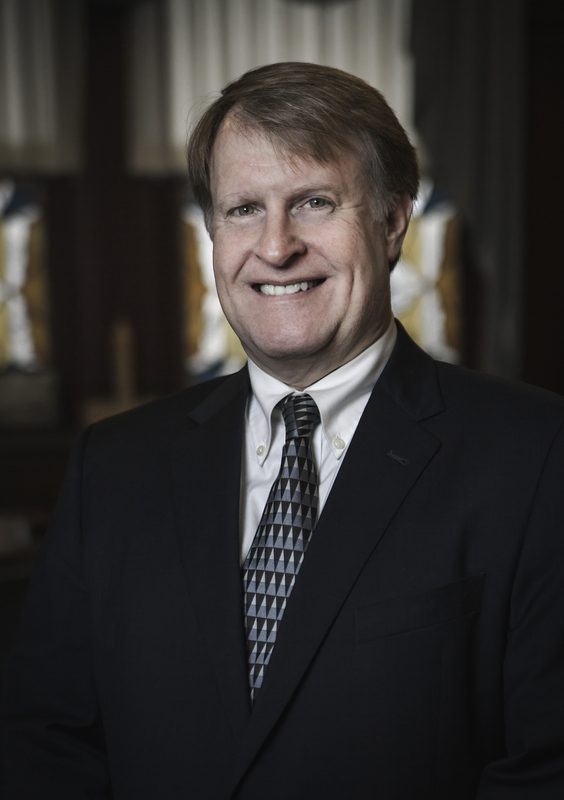 On Thursday, April 26, at 6:30 p.m. in the John M. and Gertrude E. Petersen Events Center, County Executive Rich Fitzgerald will speak to students who have earned master’s, professional doctoral and doctoral degrees. Fitzgerald was first elected to the inaugural County Council in 1999 representing District 11, which included Pittsburgh neighborhoods and other municipalities. After serving 12 years on County Council, including four times as president, Fitzgerald ran and was elected County Executive. He’s currently serving his second term. Under Fitzgerald’s leadership, Allegheny County has focused on job creation and economic development and, for the first time since the end of the region’s industrial era, the county is managing growth instead of decline. He also strives to form strong partnerships and is a firm believer that collaboration between all sectors and levels of government has been the “secret sauce” to solving the region’s toughest problems. Raised in Pittsburgh’s Bloomfield-Garfield neighborhood, he graduated from Central Catholic High School and later earned a B.S. in Mechanical Engineering with a business minor from Carnegie Mellon University. He lives in Squirrel Hill with his family. Watch a video of this announcement. On Sunday, April 28, at 1 p.m. in the John M. and Gertrude E. Petersen Events Center, the undergraduate class of 2019 will hear from Dereck Hogan (A&S ’95), U.S. Ambassador to the Republic of Moldova in Eastern Europe. Hogan began his service as an American diplomat in 1997 and became one of the U.S. Department of State’s experts on Eastern Europe following five Foreign Service tours in Eastern Europe and Russia. 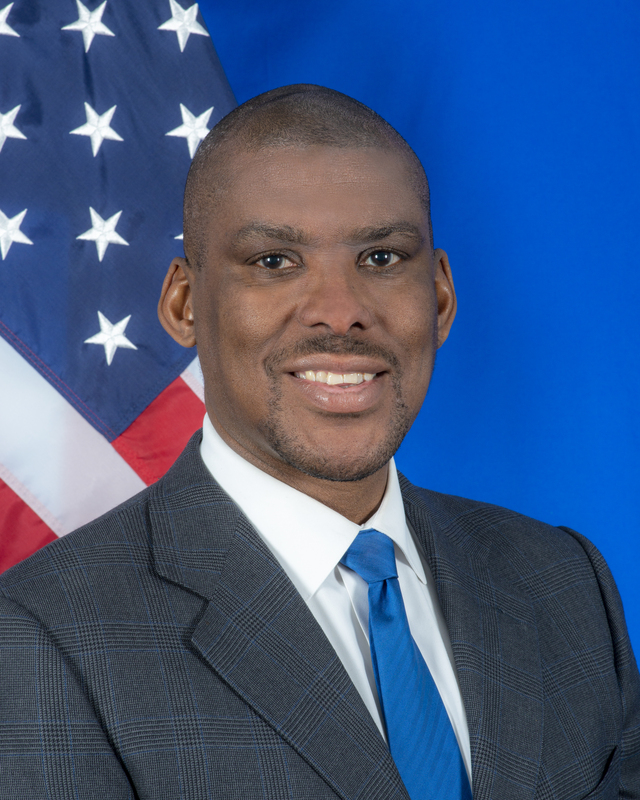 He held senior leadership positions at U.S. missions overseas and domestically, most recently as deputy executive secretary of the U.S. Department of State. He was named ambassador in 2018. Hogan studied politics, philosophy and economics through the University Honors College. He graduated Phi Beta Kappa with a Bachelor of Arts in politics and philosophy from the Kenneth P. Dietrich School of Arts and Sciences in 1995. After Pitt, he received a Master of Public Administration from Princeton University’s Woodrow Wilson School of Public and International Affairs.